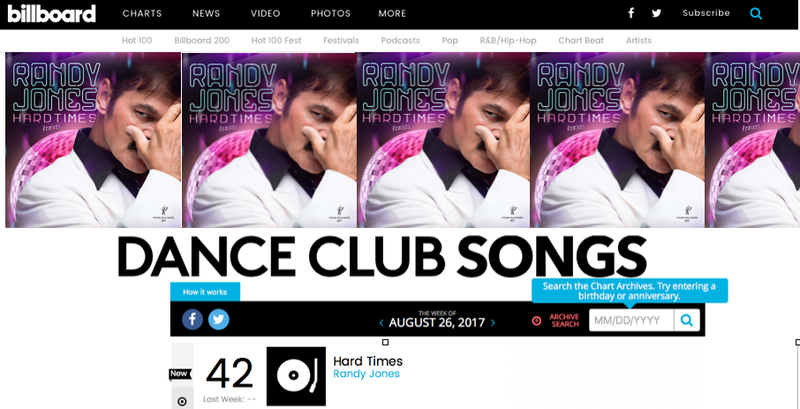 Randy Jones’ two separate music videos “Hard Times Remixes” was launched on September 15 with a glamorous party at Manhattan’s hot spot “Beautique” in midtown with more than 100 guests. 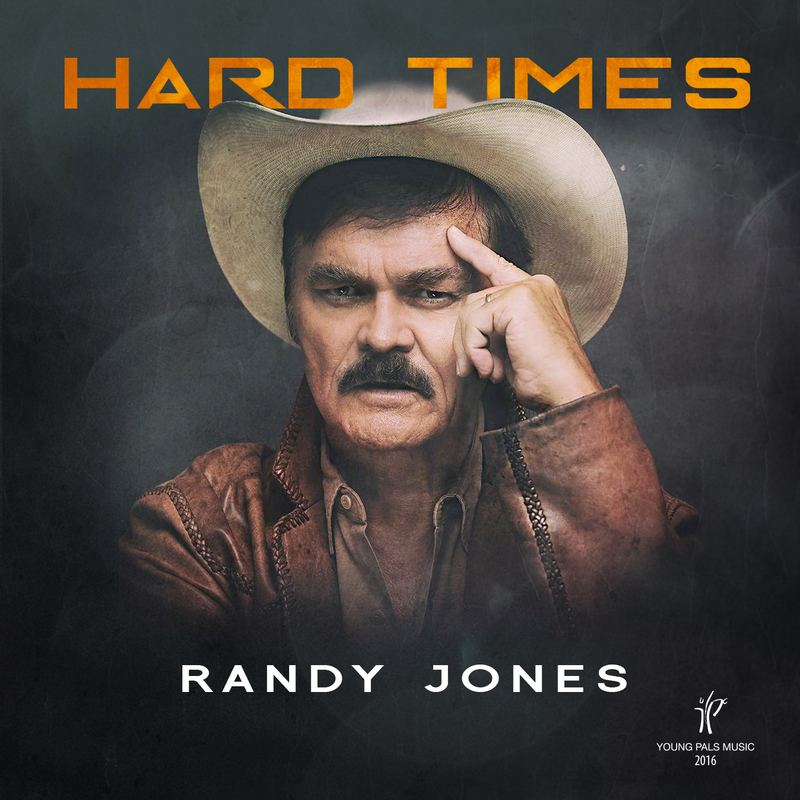 In June 2017, Young Pals Music released “Hard Times,” the first single from Randy Jones’ upcoming full-length album, Still Makin’ Noise. The single reached #42 on the Billboard Dance Club Songs chart, and was the first chart placement from any member of the Village People as a solo artist. 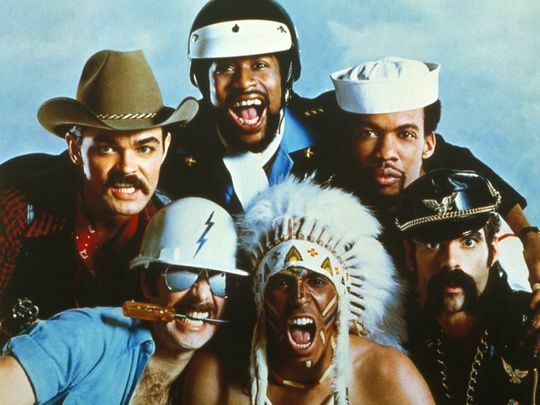 Dance Club hit aligns with 40th anniversary celebration of The Village People, including beloved hits “YMCA,” “Macho Man” and “In the Navy.” With “Hard Times” success, Jones is the only group member to achieve a solo hit. Let the hard times roll! In the midst of the 40th anniversary celebration of the iconic Village People’s chart-topping music career—including global smashes “YMCA,” “Macho Man” and “In the Navy”—the group’s beloved cowboy, Randy Jones, is keeping the fire burning. His solo single “Hard Times” is a top 40 hit on Billboard’s Top Dance Club Play chart. 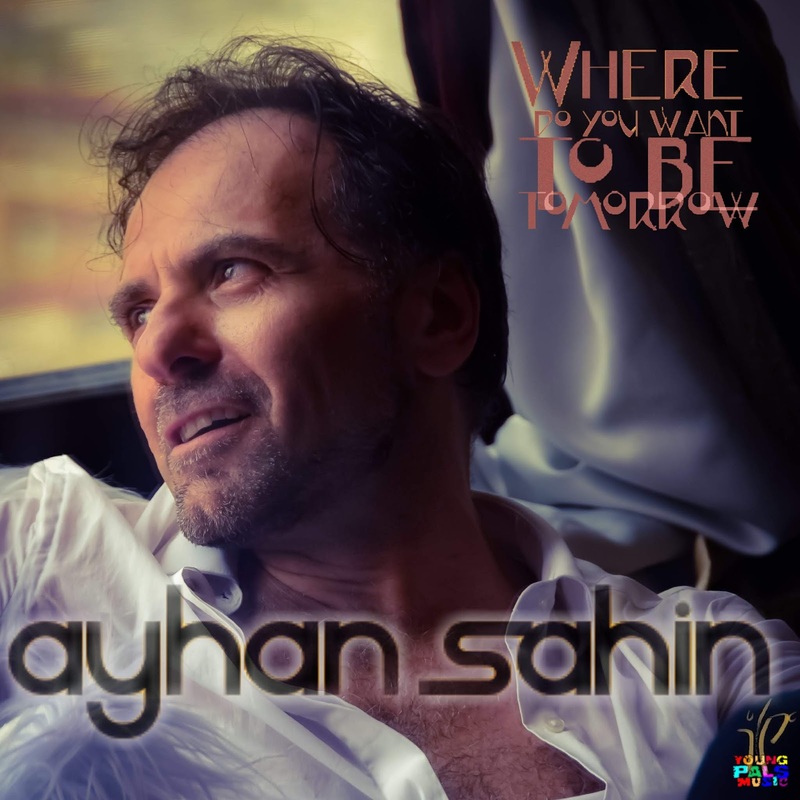 The dance club anthem, released by New York City-based Young Pals Music, includes an original studio version and eight re-rubs from renowned music mixologists Mark Saunders, Eric Kupper, Tim Cox, Date Night (f/Brannew), A2B (f/Emre Yilmaz), DJ Drew G, Onur Koc, and Peacemode. 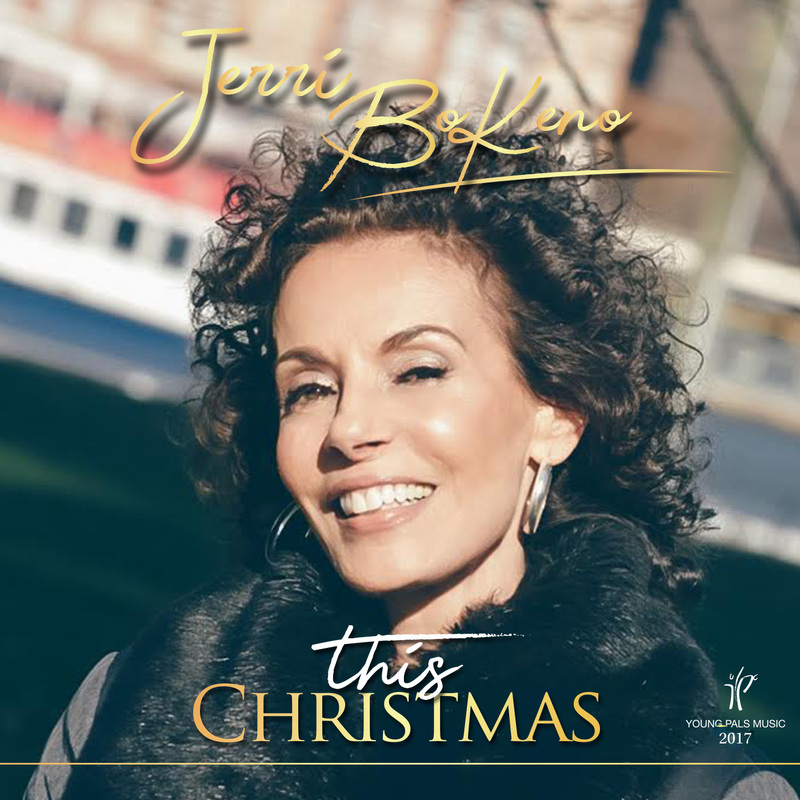 A 10-track single was released to all major digital outlets in July. “Hard Times” launched at No. 42, as the second-highest entry among five new songs on the Billboard Dance Club Songs chart, for the week of August 26, 2017. Adding to the achievement, Jones is the only member of the Village People to score a solo hit. Amid Jones’ own five-decade career, the renowned vocalist, film star, philanthropist—and all-round nice guy—has helped sell 100 million singles/albums and fostered a quarter billion views on YouTube, thanks to the Village People’s beloved catalog of disco songs. Add to that 75 Gold and Platinum record certificates, the cover of Rolling Stone Magazine and a star on Hollywood’s Walk of Fame, alongside a co-starring role in the 1980 musical comedy film “Can’t Stop the Music,” directed by Nancy Walker—and also starring (then) Bruce Jenner. 40 years after The Village People enters Billboard Charts, the group’s iconic cowboy Randy Jones debuts on Billboard charts with his “Hard Times Remixes” written by Jones, Bernadette O’Reilly and Ayhan Sahin with no less than eight club remixes from renowned producers such as Eric Kupper, Drew G., Mark Saunders, Tim Cox, and more.